We are a leading Exporter of dairy fittings, dairy polish pipes, dairy reducer, dairy tee and dairy union from Mumbai, India. Our company has achieved milestone in offeringDairy Polish Pipesto the clients. 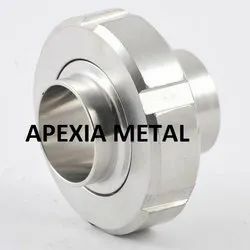 These products are manufactured at widely developed manufacturing unit using supreme quality raw material and sophisticated technology under the guidance of experienced technocrats. Offered range is available in different lengths and thickness in accordance with customer's specific demands. Dairy Polish Pipes are tested by quality inspectors to ensure a flawless product delivery at client's end. We Are Manufacutre Of Dairy Tee. We Are Manufacture Of SMS Union. 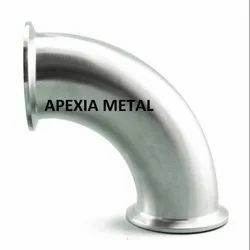 We manufacture Stainless Steel Elbow, 90* , 180*. We are manufacturer and stockist ofDairy Fittings. We obligated to meet the quality standards as per the customer demand. We are manufacturer ofDairy Reducer. 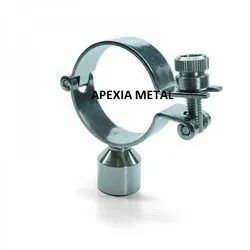 With the help of our expert professionals and ultra modern technology, we are extensively engaged in manufacturing SS Pipe Holding Clamp. 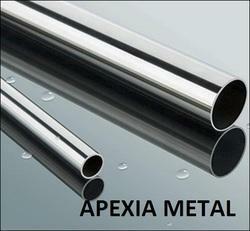 These are used by various industries for the purpose of holding and supporting pipe & tubes. 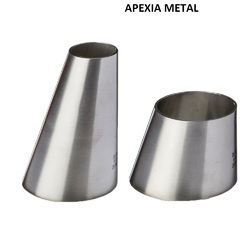 This dimensionally accurate component is constructed fabricated by our experienced engineers. We offer a wide option for these types of products so that our customer can choose an appropriate from them. Moreover, our range confirms to international standard quality and can hold various size tubes & pipes in various domestic and international companies. These easy to operate products are known for their unique features. These products are inspected by our qualified and responsible professionals at various parameters to meet the customer’s demand. 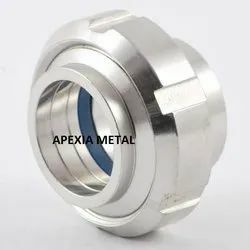 These are widely used in engineering, pharmaceutical and food processing industries. We are one of the leaders amongst manufacturers of SS TC End ELBOW. Our supplied products are used in all over word for different applications. These types of reducer have inlet and outlet end & align to common center line. These are available in bulk as well as economic order quantity. We have a team of professionals and experienced engineers who are able to create these products in customized designs & sizes. Looking for Dairy Pharma Fittings ?